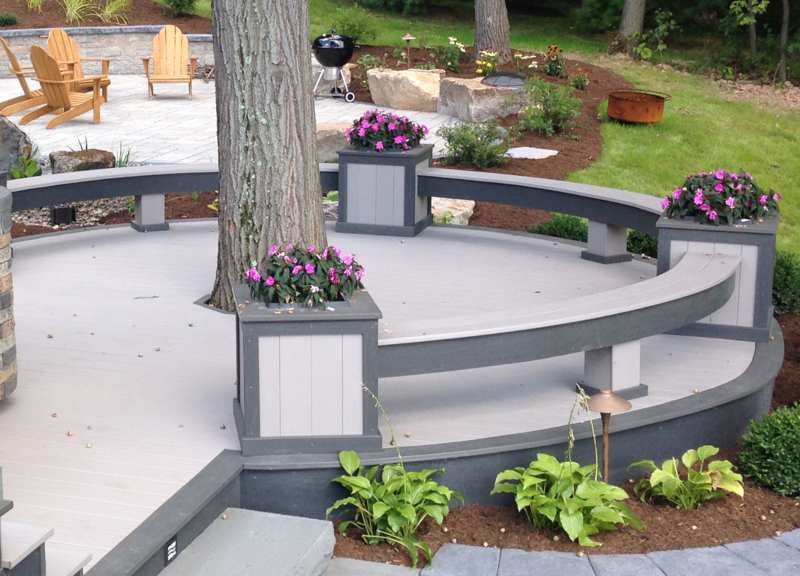 Functional and Beautiful! 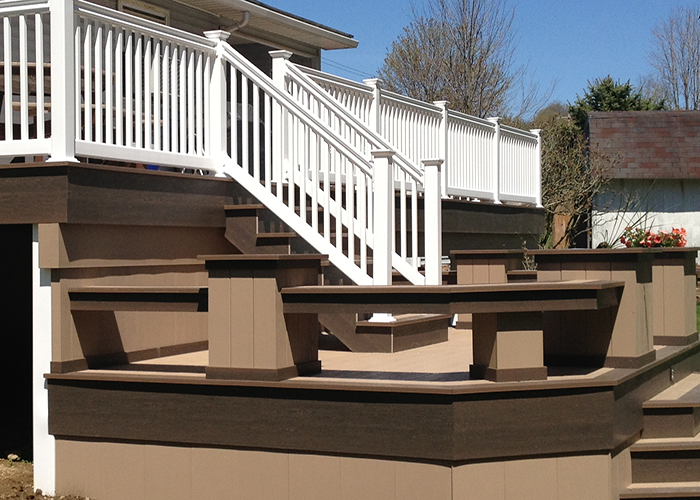 Decking Benches are a great way to add seating to you deck without giving up space! 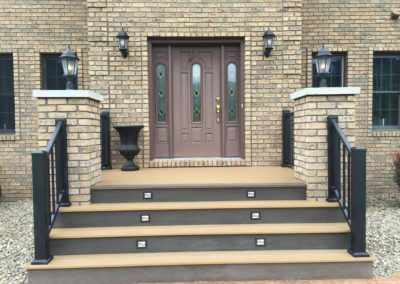 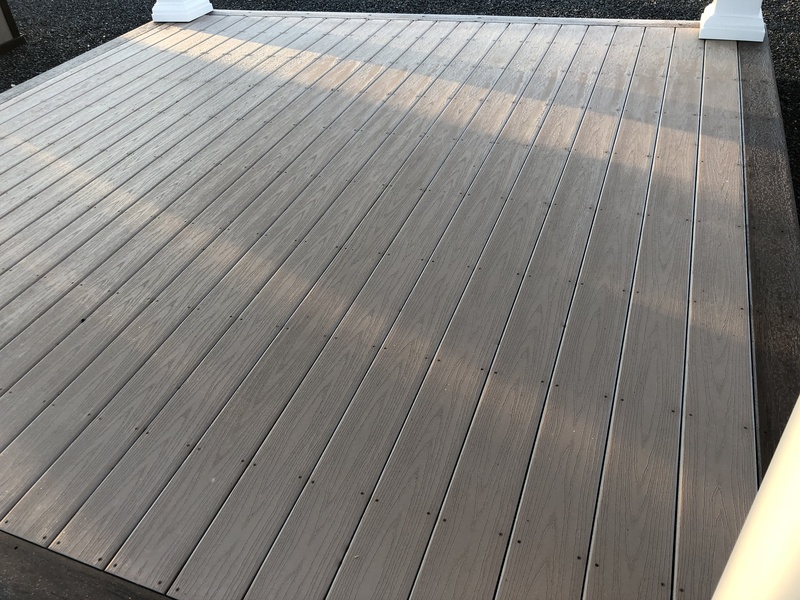 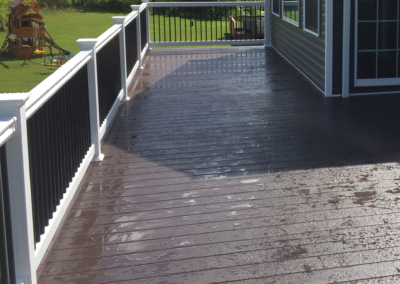 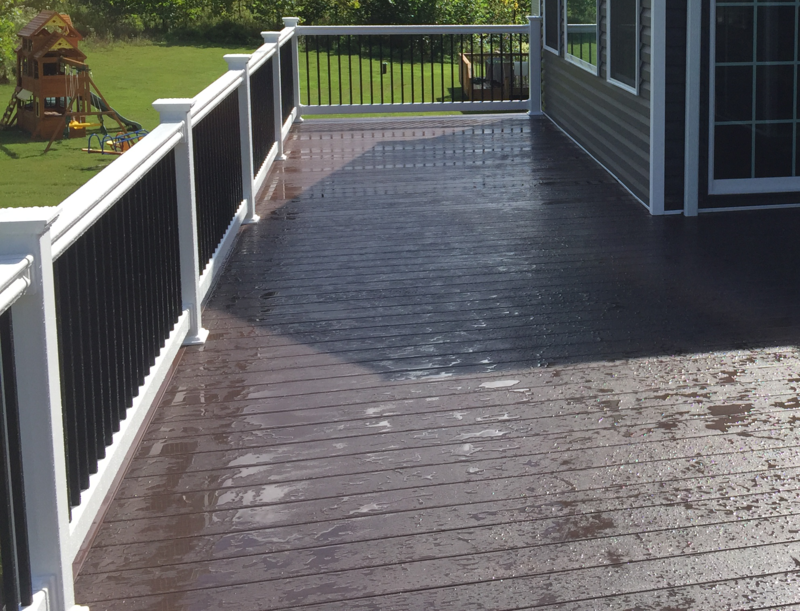 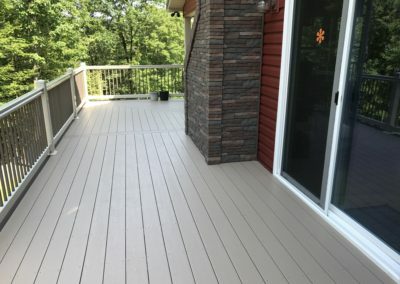 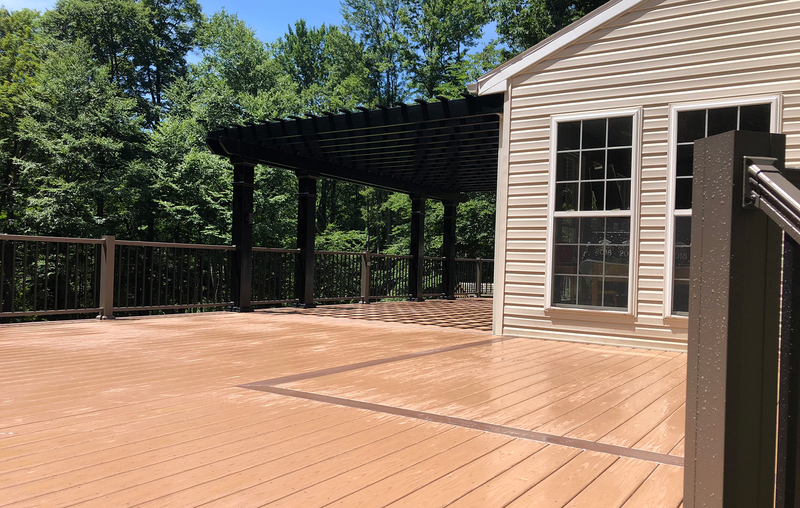 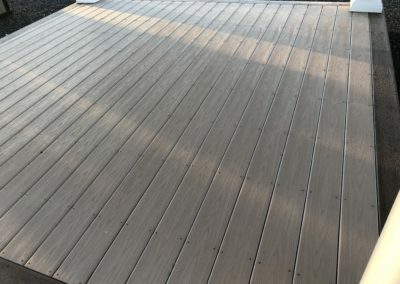 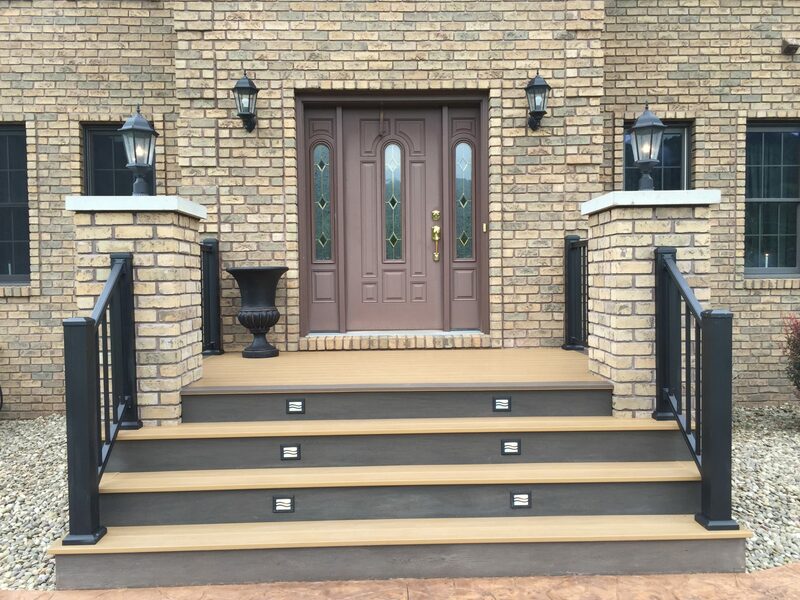 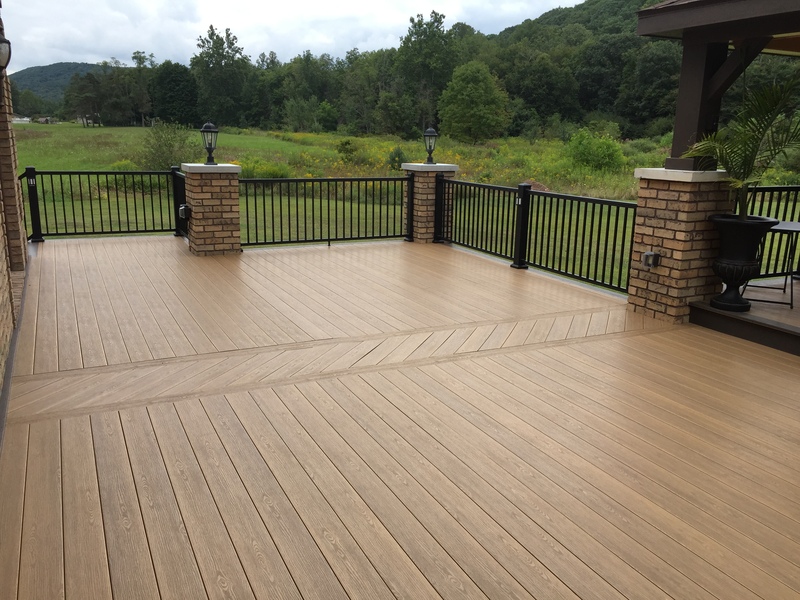 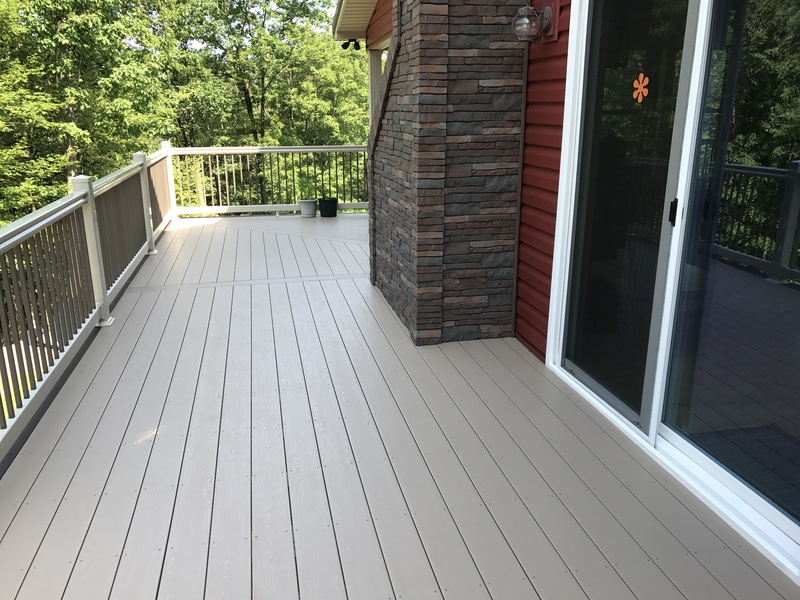 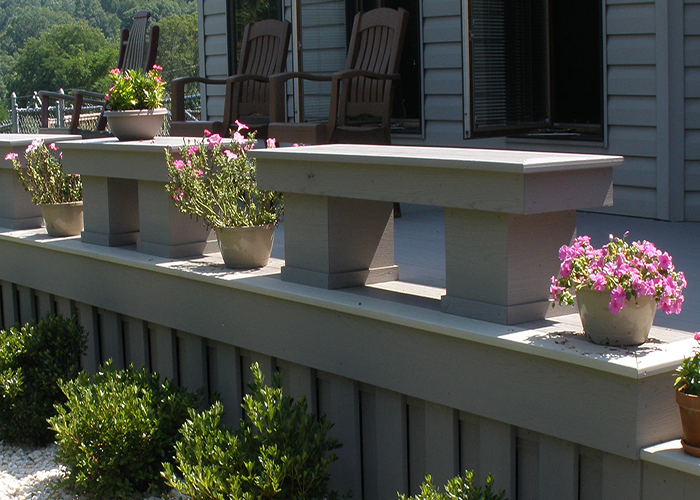 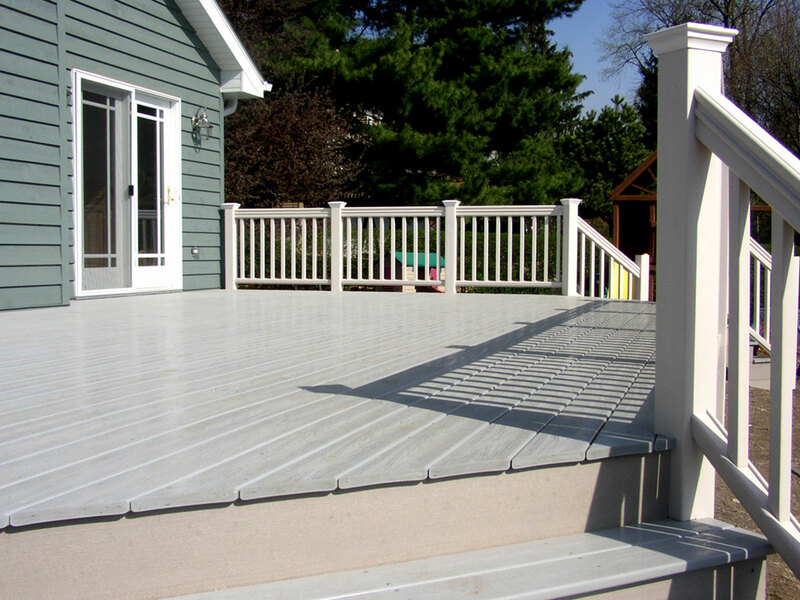 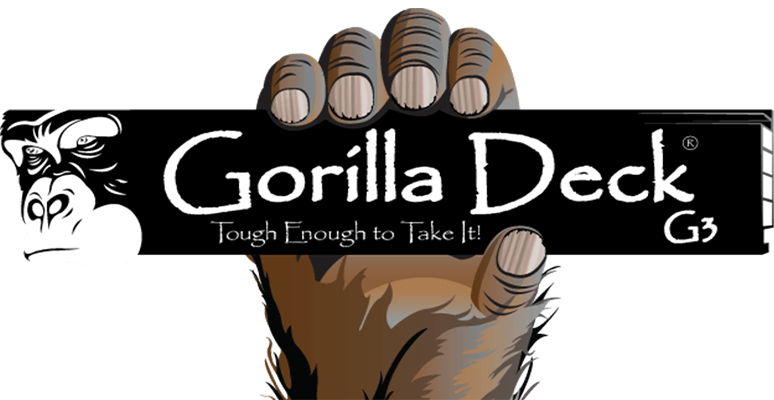 Color Match with your decking for a natural finish.